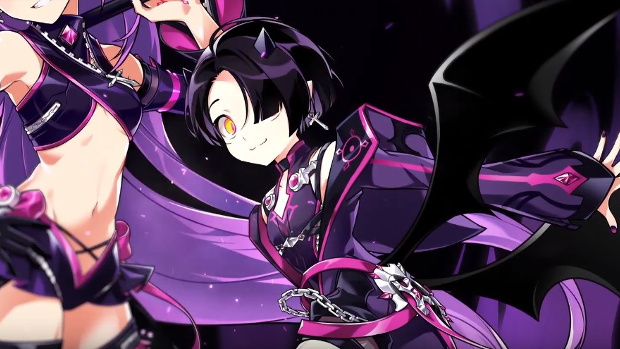 For a few weeks now, Elsword players have been preparing for the release of the 3rd Job’s 2nd path. Today is the day it finally arrives. The latest update allows players to continue to develop their characters, both their abilities and aesthetics. Accompanying the release is a new timed login event that will run until February 14th as well as both chain and daily quests events that will help players progress their paths more quickly. Speaking of Feb 14th, today’s update also includes new costumes themed around everyone’s favorite holiday sweet, chocolate.